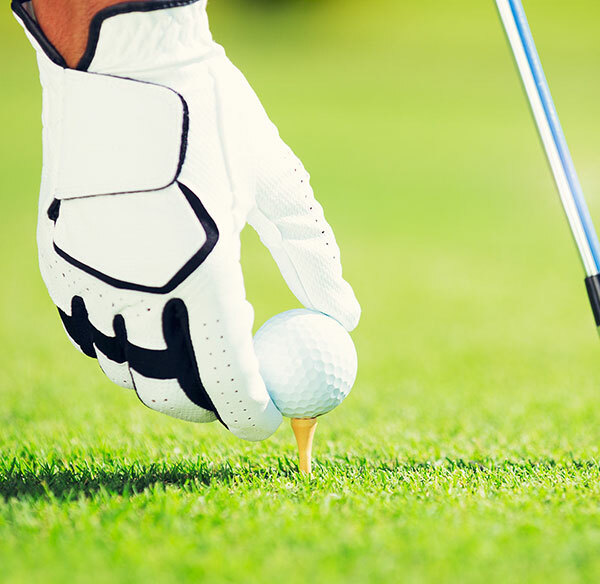 The high alpine golf course Tranrüs in Corvara (9 holes - PAR 72) is situated only 6 km from our hotel. Golfing and enjoying the beautiful mountain scenery of the Dolomites at the same time - paradise on earth for golf lovers. There are also top-class gourmet restaurants in the area, where golf and recreation are in harmony with nature.